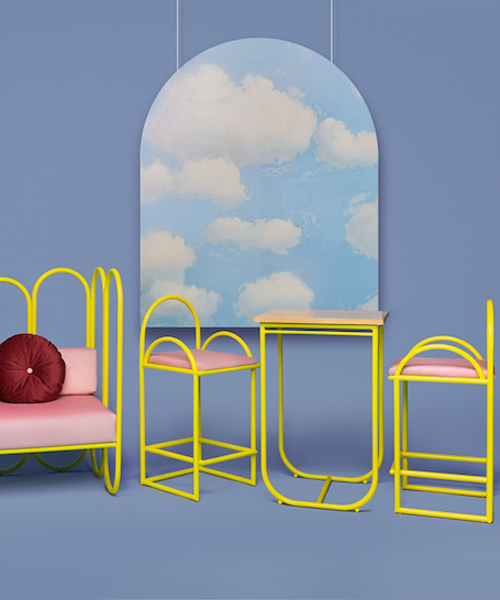 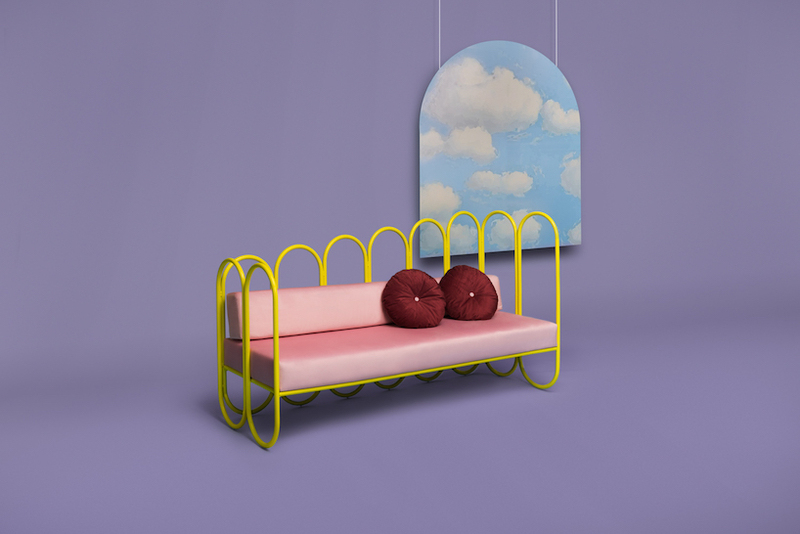 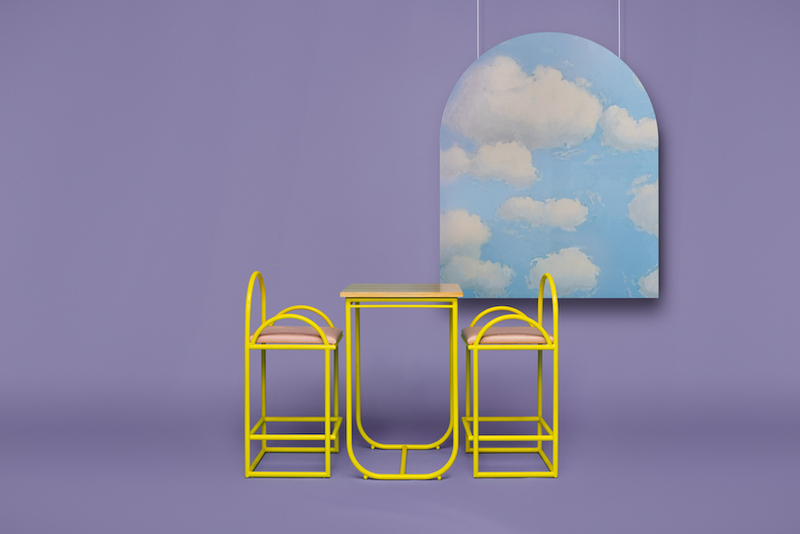 award-winning creative consultancy firm masquespacio has designed a furniture collection for ‘houtique’, a ‘really nice things’-created brand. 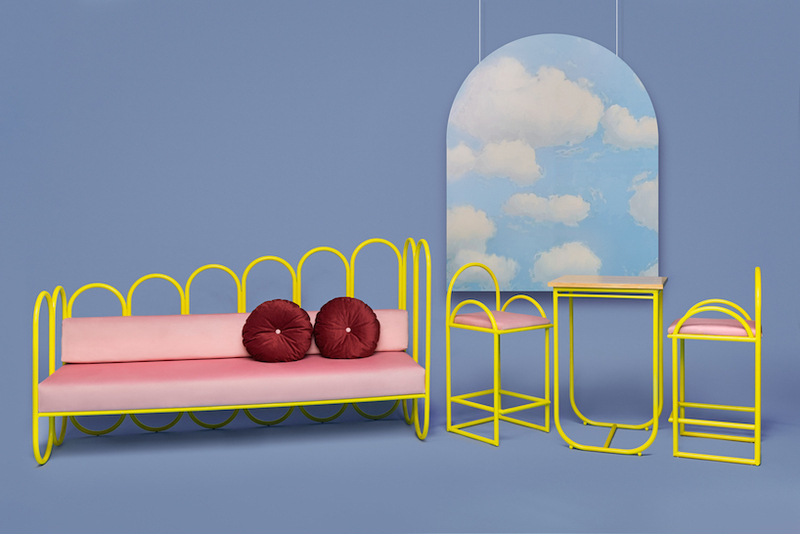 the ‘arco’ furniture series draws its inspiration from the seventies. 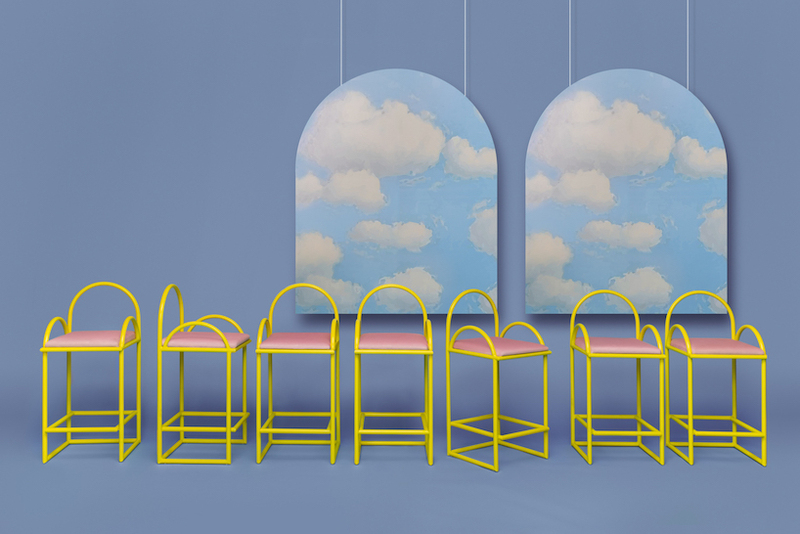 composed of a couch, chairs, tables and high stools, this new collection designed is built up, as its name in spanish indicates, from different rounded arcs that create a funny play of forms.